A makeover for one of New England’s premier environmental preservationist organizations. 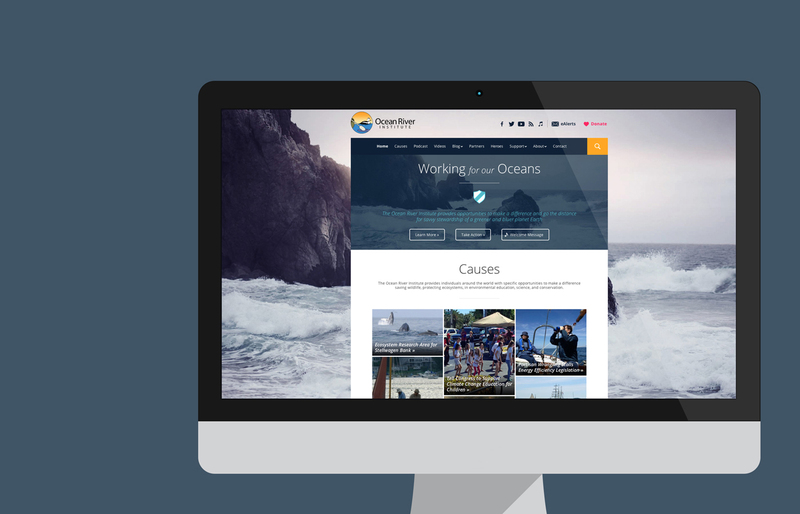 Utilizing WordPress, RainStorm was able to create a number of individual post types so the Ocean River staff has an easy way to create custom content layouts including causes, events, podcasts, and more. Mapping technology was also incorporated so Ocean River’s audience could track where they are working around the world.